Welcome to the first edition of Bronny’s Bookshelf. In these posts I’ll be picking a handful of children’s books from my home bookshelf and sharing my thoughts on them. Today I’ll be discussing three books of which are very near and dear to mine and my child’s heart. Felix & Alexander is a fantastic and cute children’s book from Australia. It follows two characters which give the books its title. Alexander is a young boy who lives in the city with his talking and walking stuffed toy dog named Felix. The story begins with Alexander leaving for his regular afternoon walk, but once he fails to return by nightfall, loyal little Felix goes out looking for him with a torchlight. 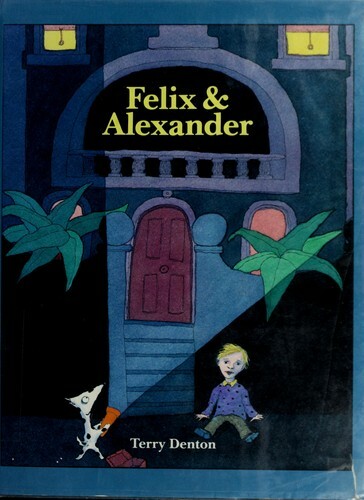 One of the features of this story that really stands out is the two or three panes of illustration when Felix is wandering around in the dark, and the houses of the urban streetscape are personified as grim, scary faces with eyes and mouths. A happy ending ensues when the two are re-united, and find their way home by following the stuffing that leaked out of a tear in Felix’s stitching. The Lighthouse Keeper’s Lunch is a great and different children’s story, particularly because it doesn’t feature any children. The characters include Mr. Grinling – the lighthouse keeper – his wife Mrs. Grinling and a flock of a hungry seagulls. Each day Mrs. Grinling fills a basket with her husband’s lunch and sets it on a cable from a window by their house on the coast, and sends it over the water to Mr. Grinling in the lighthouse. However, the scrumptious meal is soon raided by the flock of hungry seagulls en route! Some unique traits of this book that make it particularly special are the water colour artwork which creates a very warm blend of colour and compliments the oceanic scenery, as well as the speech bubbles of the hungry seagulls which are very humorous. 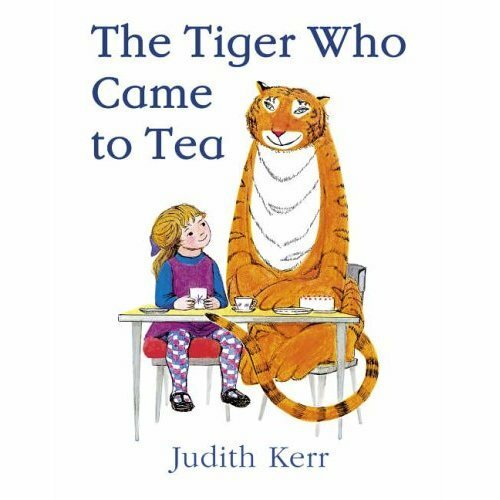 This entry was posted in Uncategorized and tagged Bronny and Muntsa, children's books, Felix and Alexander, Lighthouse Keeper's Lunch, Reviews, The Tiger Who Came To Tea. Bookmark the permalink.